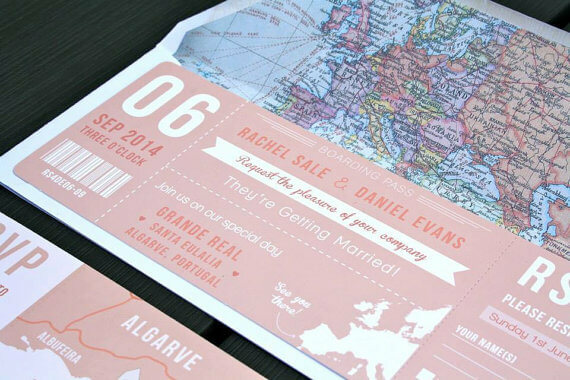 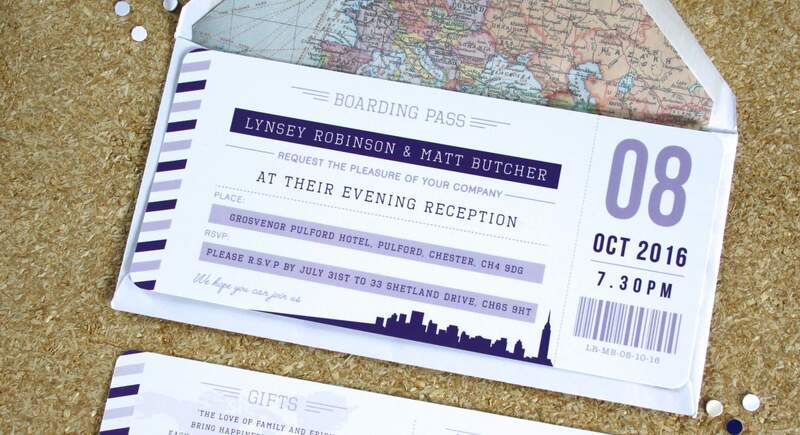 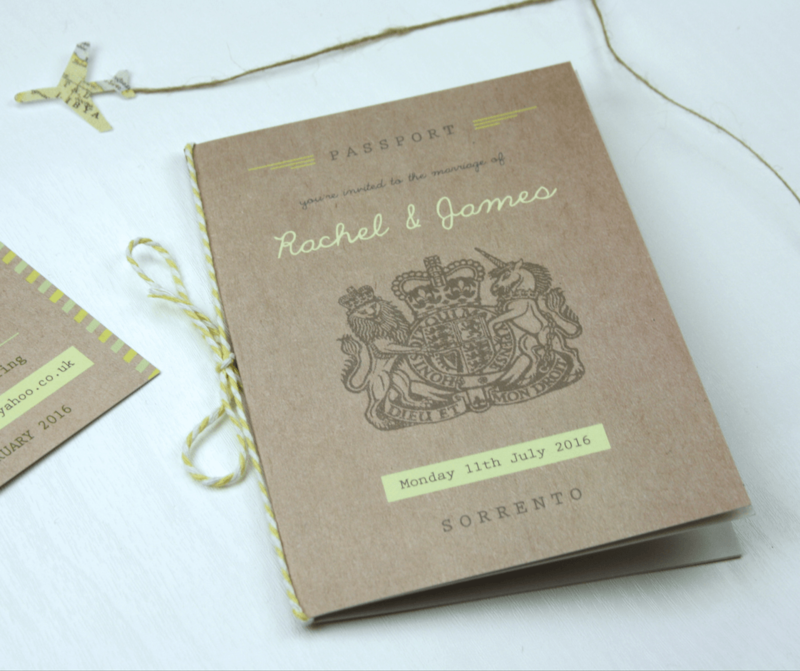 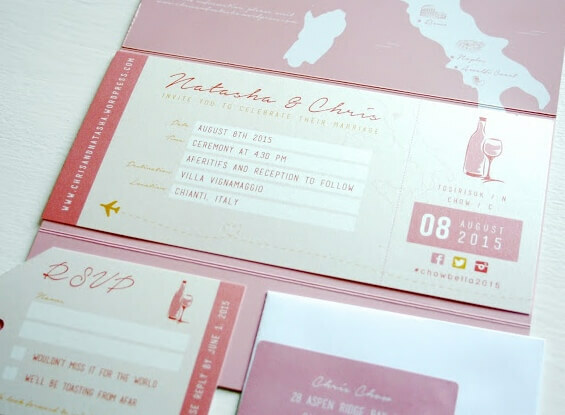 Travel theme stationery has been one of our most popular requests already this year. 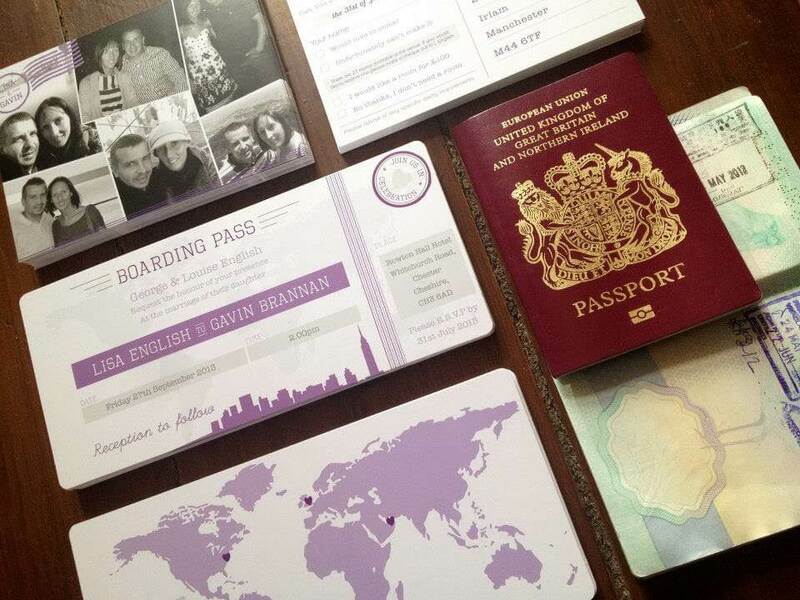 With many Brides and Grooms getting hitched abroad it’s the perfect theme to tie into your wedding. 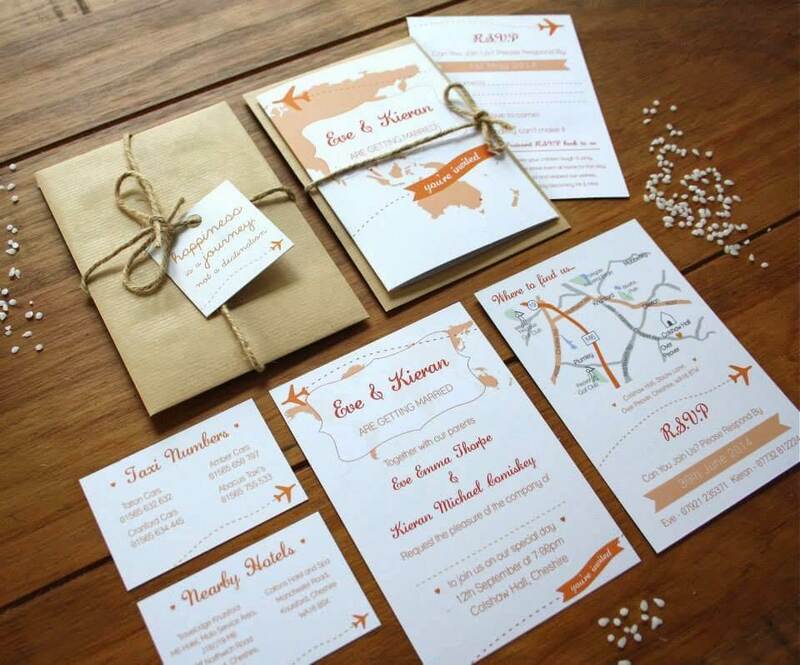 Browse through our travel themed collections, if you have an enquiry please click here.